The 194 Member States are the “owners” of the World Health Organization. 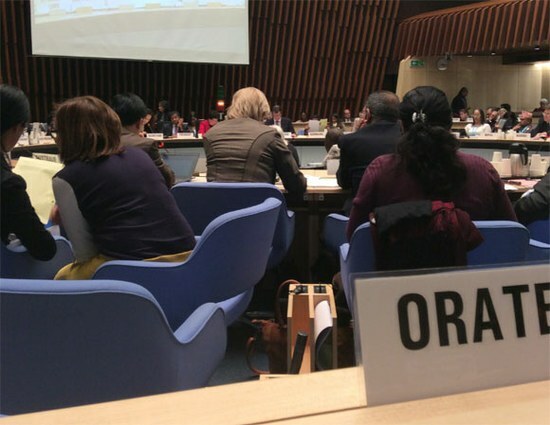 They meet once a year in the World Health Assembly is the supreme decision-making body for WHO. The main function of the World Health Assembly to determine the policies of the Organization. Most WHO Member States are represented in Geneva through particular staff at their UN missions. The overview pages leads to profiles of the 176 Permanent Missions, providing, when available, the address, an overall e-mail contact and a link to the Mission’s website. Only few of these websites provide clear and updated information about who is in charge of health issues and the relations with WHO (often a Health Attaché). The publication entitled “Missions permanentes auprès des Nations Unies à Genève” (in French only), also known as the “Blue Book”, is updated on a regular basis by the Protocol and Liaison Service of the United Nations Office at Geneva with the kind cooperation of the permanent missions and permanent observer offices.